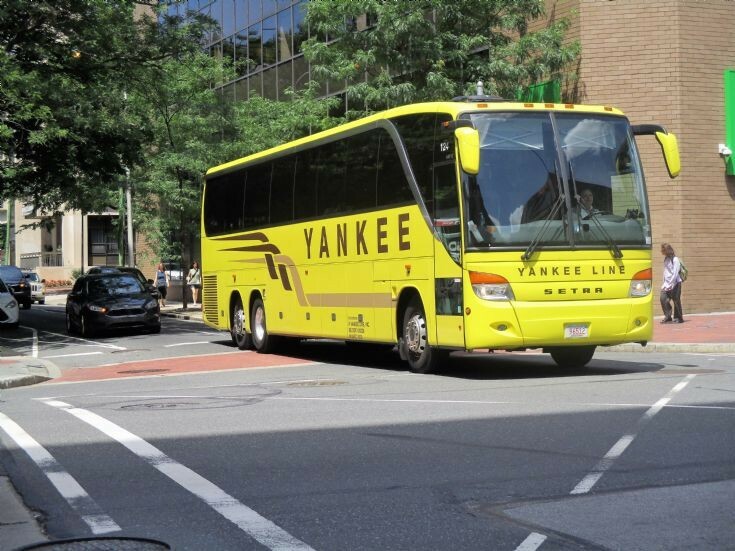 A Yankee Line SETRA bus is seen at 2nd. and Market St. in the Olde City section of Philadelphia,Pa. on 25June2017.